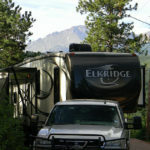 50 RV and Park Model Spaces available with complete amenities. 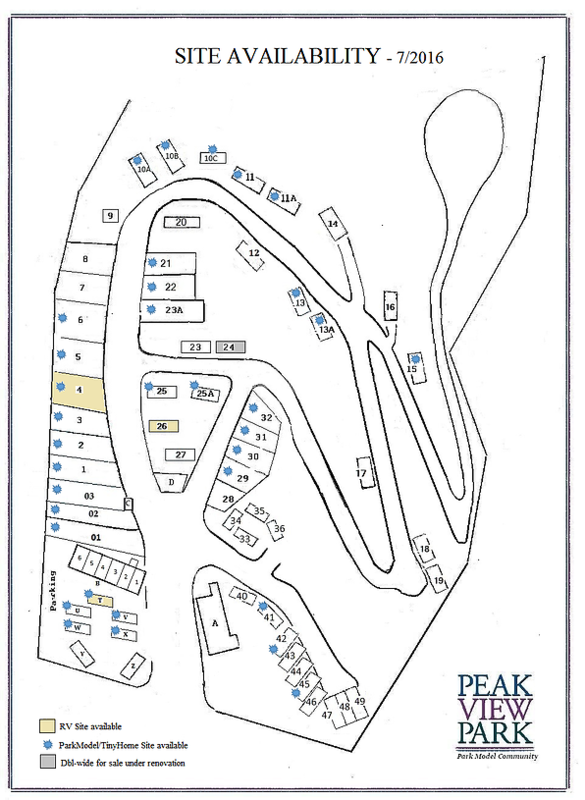 Peak View Park has 50 RV and Park Model Spaces available for long-term rental in our Woodland Park, Colorado RV and Park Model community. The sites are equipped with water, electricity and natural gas. 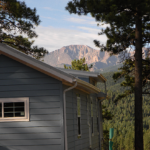 Monthly lot fees are $600, including water, sewer and trash and of course mountain views! 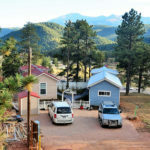 Electric, natural gas and satellite TV are available through local and national providers. 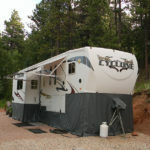 Local phone and internet service is also available. 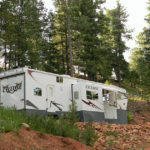 Peak View Park is committed to providing a peaceful and exceptional mountain living experience, so we reserve the right to approve all long-term RVs. Pets are allowed and must remain on leash in the park.